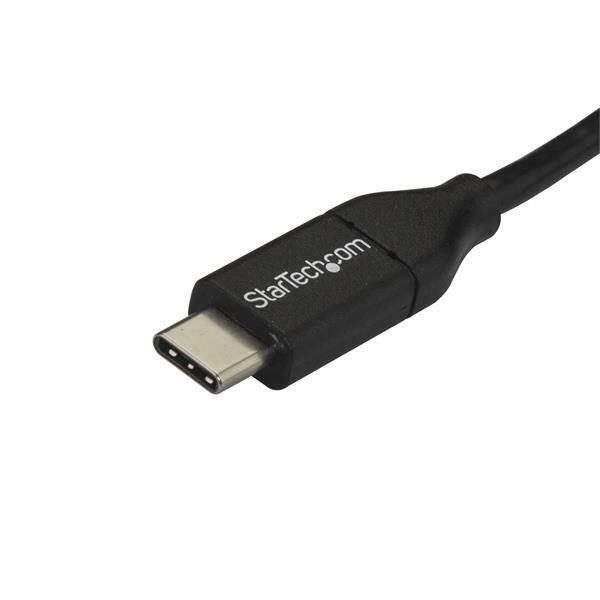 Need to connect your Micro-USB 2.0 device to a newer USB Type-C™ laptop or desktop computer? 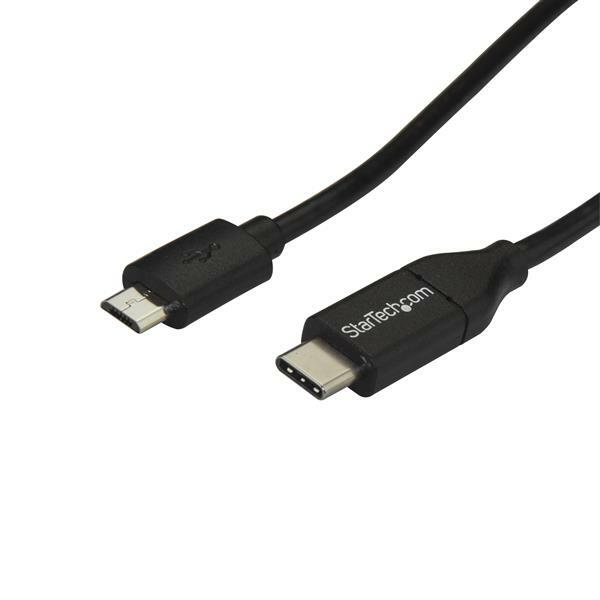 This 1m USB Type-C to Micro-B cable is the perfect solution. It's also compatible with Thunderbolt™ 3 ports. 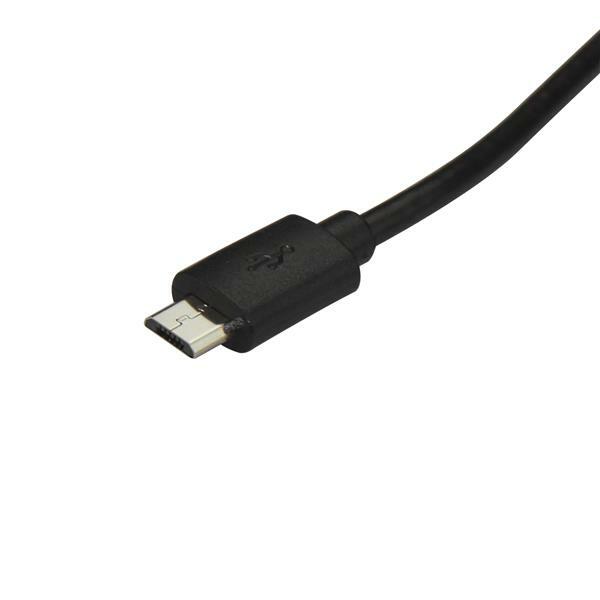 Charge and sync your older Micro-USB mobile devices, such as your tablet or phone, with newer computers at data transfer rates of up to 480 Mbps. 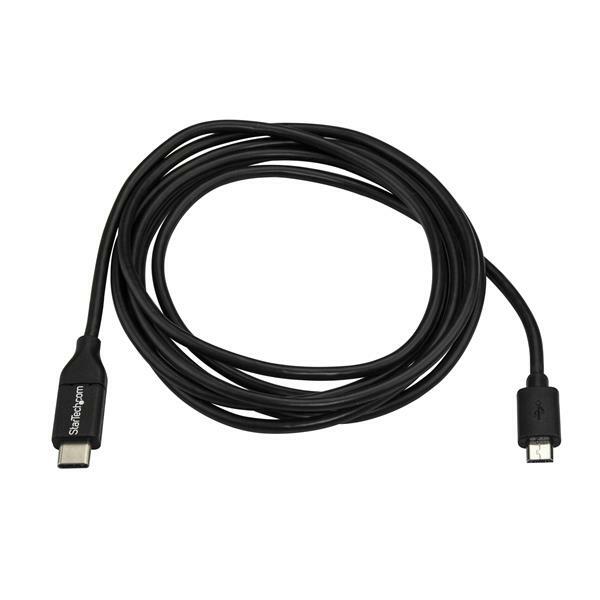 The cable can also be used to backup data to an external Micro-USB 2.0 hard drive from your USB-C™ or Thunderbolt™ 3 computer. The USB2CUB1M from StarTech.com is backed by a lifetime warranty for guaranteed reliability.